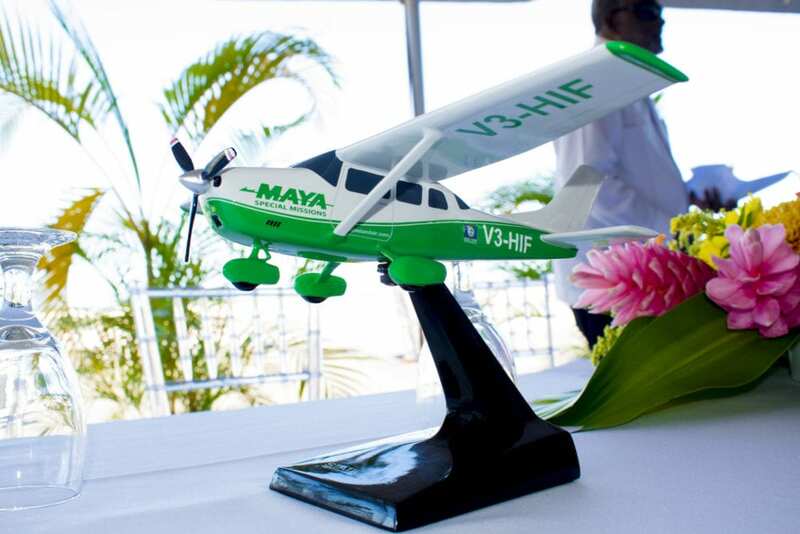 Maya held a momentous launch event on Monday, where they announced the Caribbean region’s acquisition of a new LIDAR system. An acronym for light detection and ranging, this technology uses light in the form of a laser to measures variable distances of the earth. This technology is capable of simultaneously gathering both topographic and bathymetric data.But for a more technical explanation, it offers economies of scale, greater efficiency and precision in collecting spatial data, maps, large areas in a short time period, and high-resolution data, making it useful for producing high quality maps and images. Basically, it is pretty cool Superman-esque mapping tech. The data acquired from the this system is invaluable. It can be used to predict storm surges that provide earlier and more precise information on hurricane damage paths. LIDAR is also needed to provide evidence of climate change impacts. It can also be used for agricultural mapping and surveys among an array of other uses. The demand within the region for LIDAR imagery is much greater than the region could ever afford. Acquiring and processing LIDAR imagery is costly and so far countries in the region have not been able to find funds to map even their most vulnerable areas until now. The possession of the system that was made possible by the Caribbean Community Climate Change Centre, through the U.S. AID is a game changer. It will drastically improve the region’s ability to plan for the physical changes of the land and marine environments. 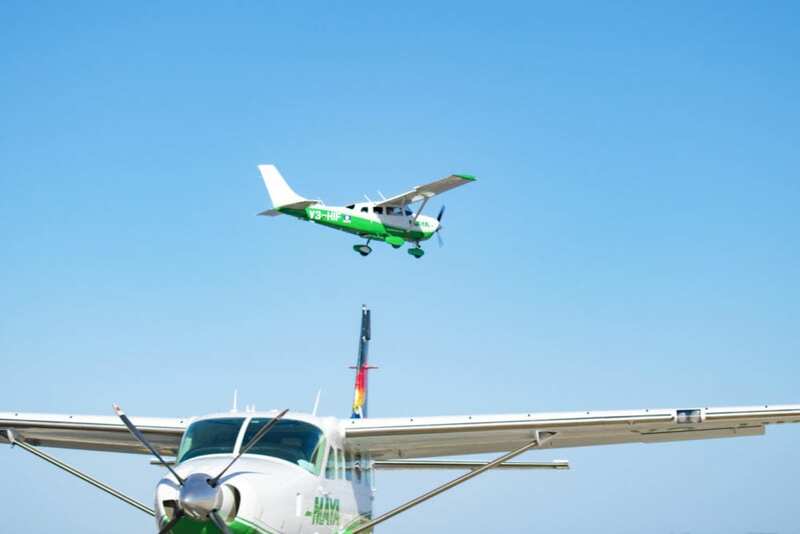 The Airborne LiDAR system is supported by Maya Island Air. 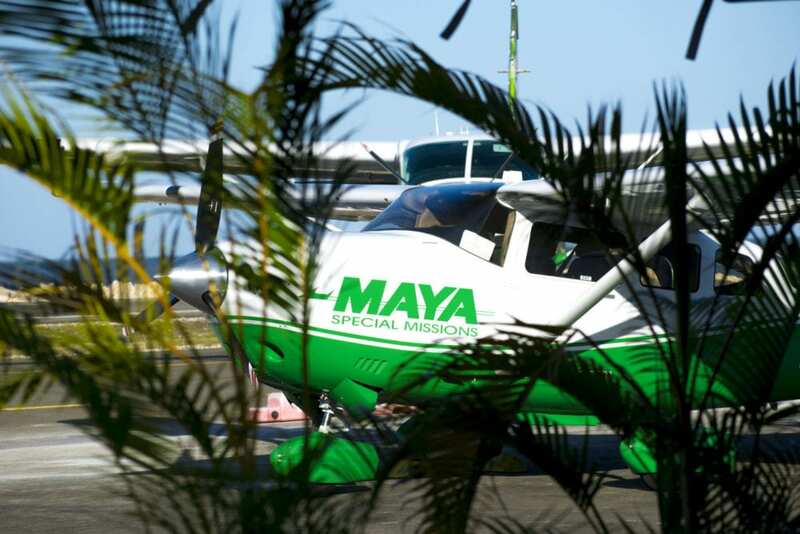 Maya contributes to this initiative by providing a new Cessna 206 aircraft in which the system is mounted. They also contributed a trained flight crew of two and maintenance support. CC+L is proud of our partners at Maya for taking on such a critical role in this very important technological advancement.